Did Victory Become our Guardian Angel? QUESTION: I was told that Michael the Arc Angel was fashioned after Victory. Is that true? ANSWER: Well it is hard to say that he specifically was fashioned after the ancient image of Victory, which goes back to Greek times – pre-Roman. 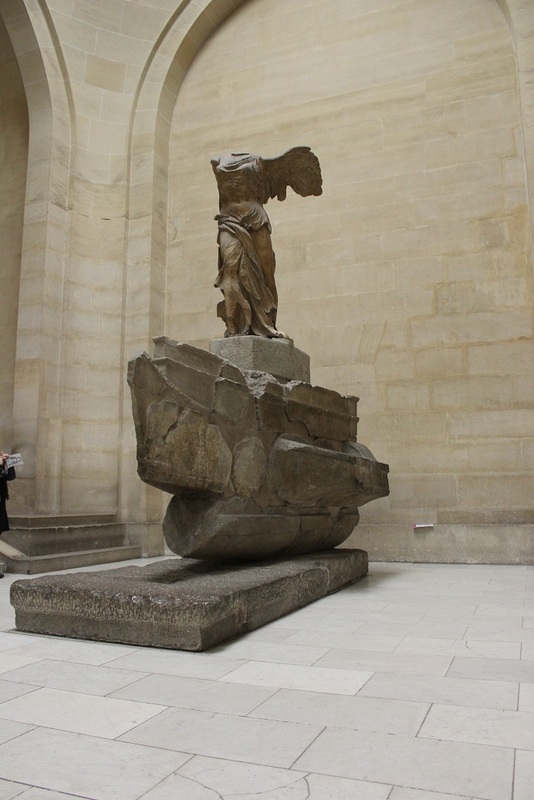 There is the Greek statue in the Louvre of Victory or Nike standing on the prow of a ship. You obviously see the wings after which Christians at least adopted the image of an angel. 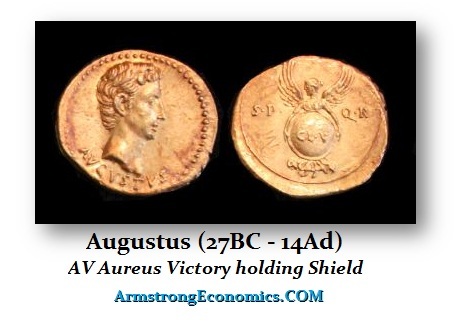 The personification of military Victory is, at least on the coins, one of the most enduring of Roman depictions. 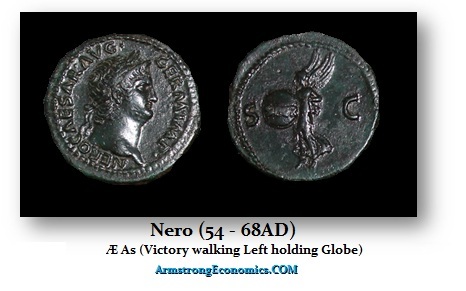 The direct counterpart to the Greeks‘ Nike, Victoria figures prominently not only as one of the most generic coin types but is also heavily rendered in Roman friezes, statuary, and jewelry from one end of the empire to the other. It would be difficult to find an emperor who did not strike a VICTORIA AVG issue whether the reign was beset by wars or enjoyed prolonged peace. So pervasive is the iconography of this martial protector that even the most ardent Christians were unable to dislodge her primacy in the populace. To avoid the potentially disastrous conflicts that might have stemmed from prohibiting her imagery and adulation it was decided to simply Christianize her along with her inseparable attributes of wreath and palm. By the fifth century, with old school paganism fast on the wane, her memory had been fully co-opted into Christian lore so that the representation would now be interpreted as the depiction of an angel or, if not too redundant, a guardian angel whose presence will ensure continued victory against infidels.